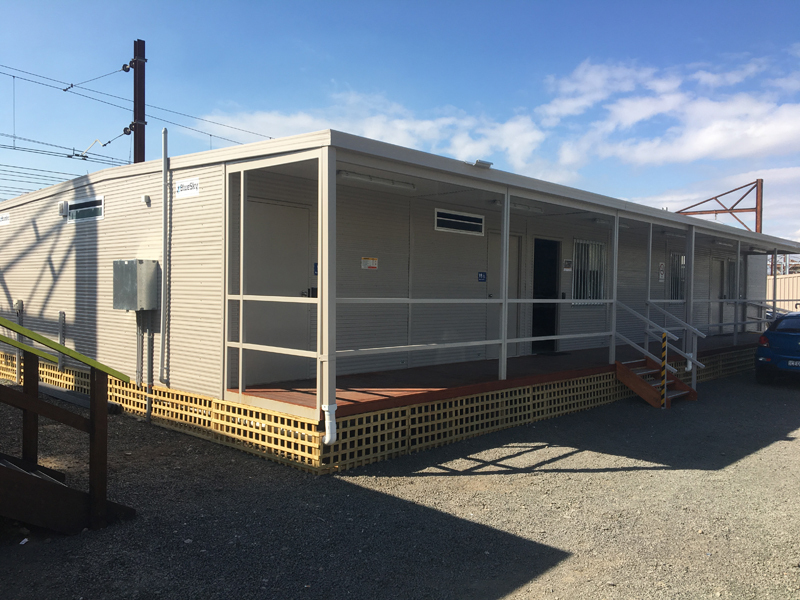 BlueSky Modular Buildings manufacturer quality portable, demountable, modular buildings for mining site offices and accommodation, construction site offices, demountable classrooms and modular learning spaces, portable building hire companies including portable offices and ablutions. All our buildings are relocatable and suit temporary or permanent building needs. We deliver to NSW and the ACT. Modular building is the way of the future. With our trades all working together in our custom designed factory, we can build up to 50% faster than traditional construction. 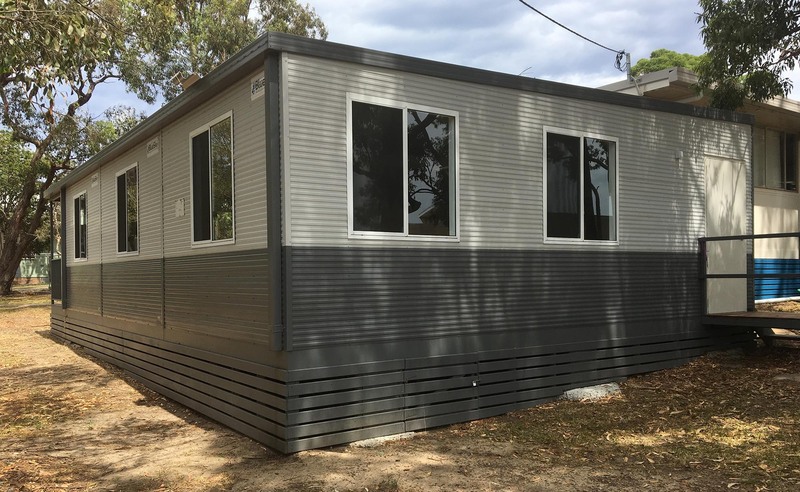 BlueSky Modular Buildings are designers, builders and manufacturers of portable modular buildings in Sydney NSW servicing sites Australia wide. 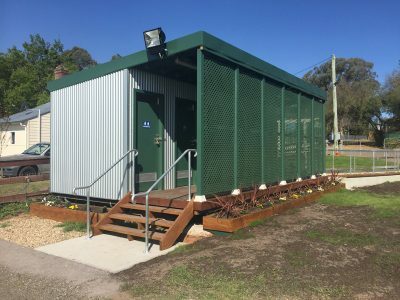 Our team has extensive experience with mining building and accommodation, construction site offices, demountable classrooms and learning spaces, portable building hire companies including portable offices and ablutions. From demountable classrooms to portable bathrooms, we do it all. Our modular building techniques allow us to customise the perfect building for your needs. Every building need including site offices, dongas, home studios, and more. 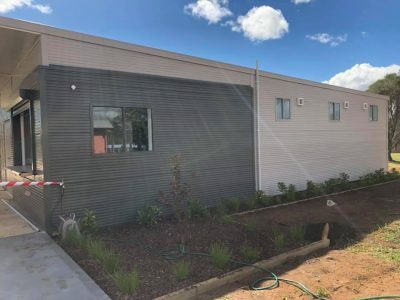 We exist to drive the current modular building industry to new world thinking, challenge current practices and create sustainable quality portable buildings of the future! BlueSky Modular Buildings are proud to partner with Wilton Anglican Church. It's been a big few days installing their new modular church building. We hope it serves the community well for many years to come.